Alternately add the flour and cream soda/buttermilk mixtre always starting and ending with the flour. I did 3 parts flour and 2 parts buttermilk. Scrape down the sides and mix to combine. 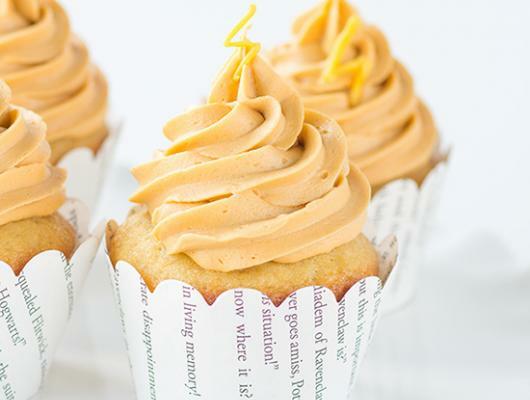 Butterbeer cupcakes - Butterscotch and cream soda loaded butterbeer cupcakes to celebrate Harry Potter! 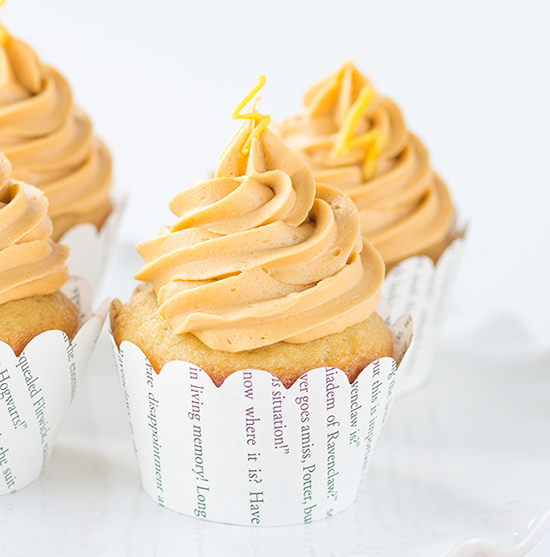 The frosting is whipped and pairs well with the cream soda cupcakes.